Compounding matters on November 19 was a statement of support for Ismailov from the Movement for Rights and Freedoms (MRF), the party led and supported in the main by Bulgarians of Turkish ethnicity, from which the People’s Party Freedom and Dignity is in effect a breakaway. The MRF was part of the former ruling axis that was in power from May 2013 to August 2014 but now is in opposition. In a statement in the National Assembly, MRF parliamentary deputy leader Tuncer Kardzhaliev said that the party “did not accept and strongly condemns” what was unquestionably a discriminatory and xenophobic act against a Bulgarian citizen who had the necessary educational and administrative background to hold his post. Kardzhaliev said that the calls for the dismissal of Ismailov were being made “only because of the sin of being named Orhan Ismailov”. He said that the MRF was certain that the PF would continuously cause provocations within the ruling coalition. 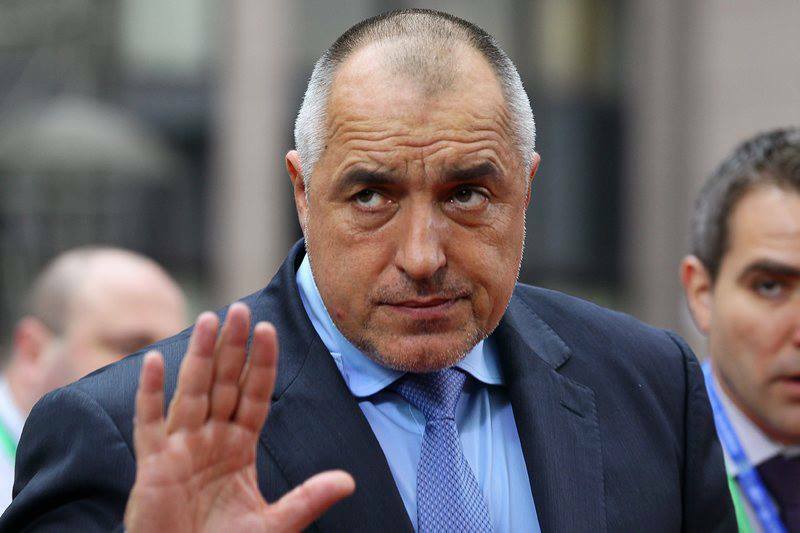 Borissov should reject future similar attempts to discriminate against individuals because of their different ethnicity, Kardzhaliev said. Responding, Simeonov said that the MRF and the People’s Party Freedom and Dignity were two sides of the same coin. Simeonov challenged anyone to say whether his party had said anything against the appointment of people with “Turkish-Arabic” names. Simeonov said that Orhan Ismailov was a disgrace to the Ministry of Defence and to the dignity the post of deputy minister should represent”. Simeonov said that the National Front for Salvation of Bulgaria (which he leads and which is one of the two major partners in the PF coalition) has members that are of Turkish origin, as well as people of Roma origin, adding that there was nothing bad about this. “We support respect towards the ethnic groups. Orhan Ismailov can not be there simply because he is a representative of a pro-Turkish party. All his posts on Facebook are in Turkish,” Simeonov said. Korman Ismailov, leader of the People’s Party Freedom and Dignity, said that the reaction of the PF against Orhan Ismailov was “absolutely inappropriate”. Korman Ismailov said that he saw no point in holding talks with the PF on the issue. There was no reason to be making slanderous accusations in calling for the reversal of the appointment, “at the heart of everything, this comes down to ethnic intolerance,” Korman Ismailov said.